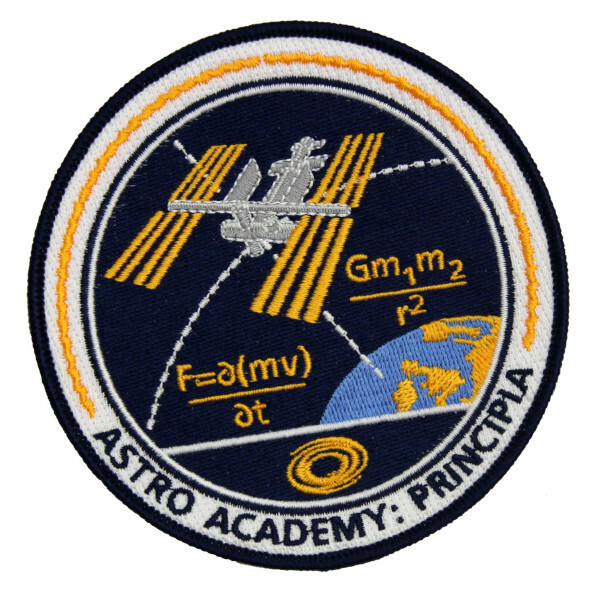 Astro Academy: Principia is an education project created by the National Space Academy for the first British European Space Agency astronaut Tim Peake’s mission. From December 2015 until June 2016 Peake lived and worked on board the International Space Station (ISS). His mission, called Principia, included work on a wide variety of education projects. For Astro Academy: Principia the National Space Academy designed and built a series of simple demonstrations that Peake conducted and filmed whilst in space. Their purpose was to illustrate fundamental aspects of physics and chemistry curricula, comparing results in micro-gravity with those in classrooms on Earth. The National Space Academy is a not-for-profit organisation based at the National Space Centre which uses the inspirational context of space to engage young people with science and maths. It also facilitates pathways into space sector careers by working with industry as well as education.